If you’re starting a new job or moving to the countryside and need to be able to drive ASAP then the quickest way to get your license is with a crash course. We have courses between 1 and 6 days, designed to couch drivers of all abilities to reach test standard. Lots of are taught to drive by their parents or friends on private land but don’t apply for their test. Informal training off the road doesn’t provide sufficient preparation for the driving test. However it provides a great foundation for a crash course in driving. Your experience behind the wheel will help you tackle the more advanced aspects of driving on public roads more quickly during the course. Intensive driving courses can save you hundreds of pounds when compared with lengthy training periods. The Driving standards Agency (DSA) says on average new learners need 44 hours of driving lessons and 22 hours of private practice. In a one week crash course we charge for the course rather than the number of hours. You’ll be given full days of lessons and reach the equivalent hours of driving just in a compressed period of time. Not many driving instructors will guarantee that you’ll pass your driving test but we do. We understand that learners taking an intensive course need to pass quickly. We’re so confident that intensive courses work that we’ll guarantee you to pass your test. This means that we’ll provide additional training up to 3 times in order to get you past your test. Your costs won’t go up and you have an even greater chance of passing your test quickly. We also provide intensive courses for new drivers, covering advanced driving skills such as motorway driving and city driving. Covering these areas over 1 day will ensure you’ve got all the tools you need to drive confidently on your own anywhere you go. Taking lessons after you’ve passed could also lower your insurance quote. 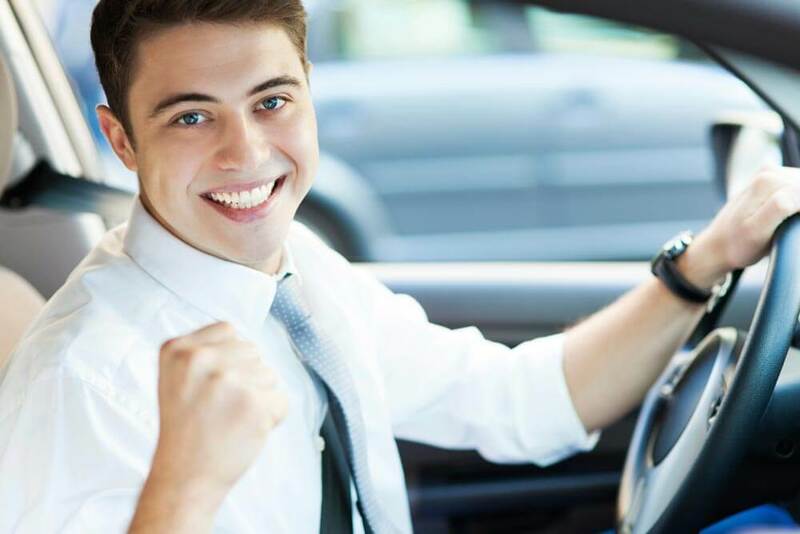 With 100 years of experience in teaching pupils to drive throughout London, Kent & Surrey, we can help you pass your test whether you are 17 or 70, male or female, nervous or not – we have the know-how. With DSA registered, Approved Driving Instructors throughout London, Kent & Surrey, we can pick you up from your home, school, college or office and you will NEVER have to share your car with another pupil. and book your first lessons with us for just £9.99 alternatively, if you complete the contact form we will respond within 24 hours.